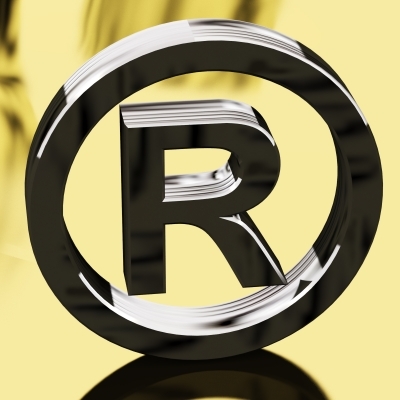 Las Vegas Intellectual Property Law (IP Law) refers to creations of the mind, such as inventions and patents; literary and artistic works; industrial or personal designs; and symbols, names and images used in commerce. Intellectual Property (IP) is protected in law by, for example, patents, copyright and trademarks, which enable people to earn recognition or financial benefit from what they invent or create. By striking the right balance between the interests of innovators and the broad public interest, the Intellectual Property system aims to nurture an environment in which creativity and innovation can flourish.